Dog parks have been increasingly popular nowadays. 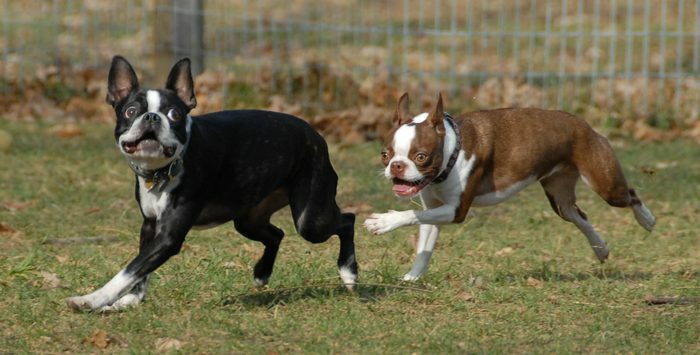 It’s the best place for them to socialize with other dogs and to run freely without their leash. 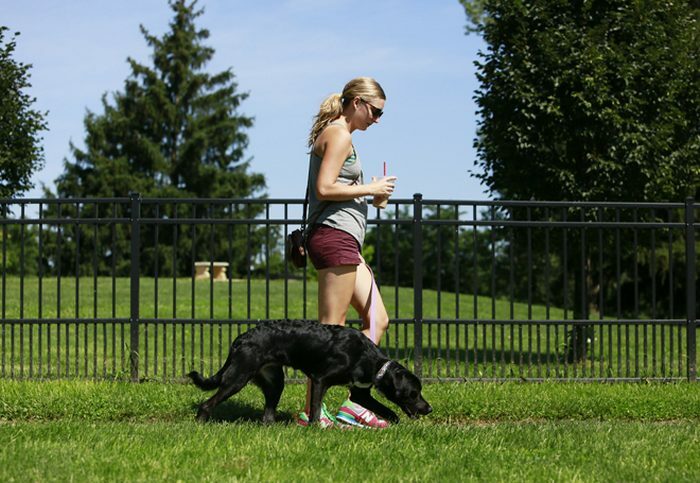 And while we all want our dogs to enjoy at the park, it actually comes with a risk. There are fences at dog parks that are placed to protect the dogs from running to the street or disappearing. 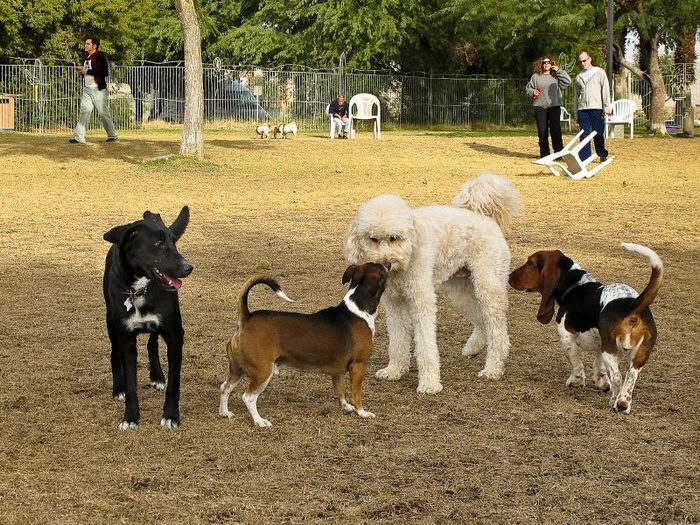 What makes it different from our homes is that it is a larger area for running, and they have the opportunity to play with other dogs as well. This is an essential component to their lifestyle because they are naturally social animals. Most dogs have problems with socialization; often, these dogs are those that seem fearful or shy. In such case, leadership is usually lacking, which causes the problems. Don’t bring food in the dog park as you’ll be creating problems because other dogs can smell it too. As much as possible, don’t bring toys. Some dogs may steel the toy, while others may destroy it. Thus, creating a problem. Do not use stilettos at the park. Dress appropriately for the occasion. Don’t bring too many things that you need to hold or keep track of. If you put them down, they’re likely to get picked up by playful dogs. You might ask what I should bring in the park. Well you don’t have to bring many. But here are a few things that can make your trip to the dog park a lot easier. If you have a large dog and you’re having difficulties in getting him in and out of the car, you might want to bring a ramp. If you own more than one dog, it would make the experience more convenient if you have a leash coupler. That way, you’ll only have one handle for your dogs. It is advisable to use boots at the park as there may be a chance for you to step in something messy if you’re not careful enough. If you are going to an off-leash park that doesn’t have any dog park amenities, consider bringing water and poop bags. If it’s not a busy time in the park (like on weekdays), you might want to bring a toy such as a ball or a Frisbee. Bring a towel in the car for dog cleaning. © Copyright 2010-2019 Mid Island Dog Park. Design by Theme Junkie.